Cafe Zalute offers Italian favorites with it's own signature creations, mouthwatering steaks, ribs, chops and fresh seafood. Great music, dancing and a style like no other are what makes Zalute unique . 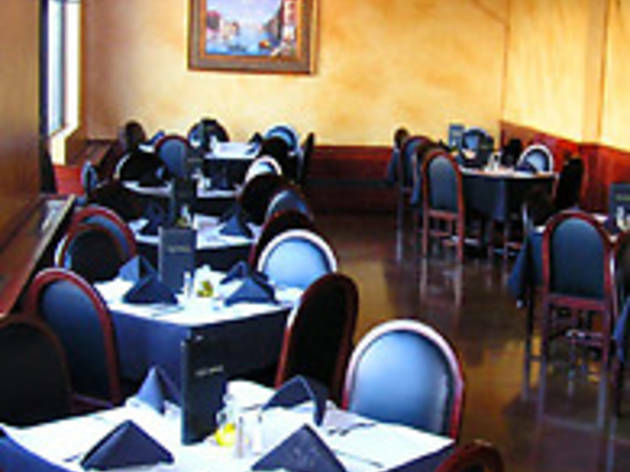 Daily lunch and dinner specials offered. Private parties and catering are available. This multi level facility is located at 9501 W. Devon Ave. 1/2 block west of River Road near the Rosemont Theatre, allstate Arena, Donald Steven Convention Center and O'Hare Airport with easy access to and from all major expressways. 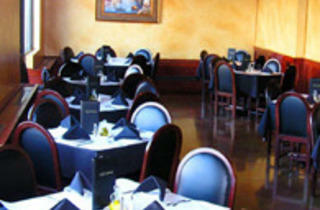 The restaurant was created as a dining, entertainment and dance experience all under one roof. The affordable pricing, generous portions and friendly atmosphere give Cafe Zalute a warm neighborhood feel with the ambiance of a hip cosmopolitan club.